Sporting Alert – It’s championship weekend for Cross Country on Saturday and all three NCAA divisions will have live streaming coverage from their respective categories. 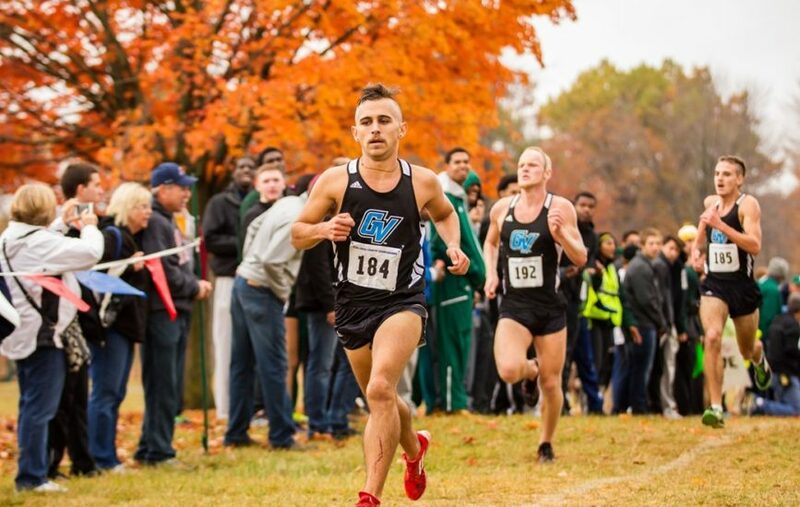 Grand Valley State and Adams State are set to lock horns in the race for both the men’s and women’s NCAA Division II Cross Country National Championships in Joplin, Missouri. Grand Valley State and Adams State tracked into this weekend’s head-to-head battle sharing the top spots in the rankings on the men’s side and both schools are confident about their chances of coming out on top. After winning the NCAA DII Midwest Regional title on Nov. 7 to secure its third successive victory, the Laker men will look to finish off the season on a high with the national crown. Co-favorites Adams State is a the three-time defending champion and they too are coming off title winning performances at the South Central Regionals and the RMAC Championships. The Grizzlies, who have won its last three team titles during the 2015 season and five overall from six meetings leading up to these championships, have landed six of the past seven NCAA Division II Cross Country National Championships on the men’s side. It might be a good idea to keep a close eye on the other top five sides in the rankings – Alaska Anchorage, Chico State and Colorado Mines. On the women’s side, No. 1 Grand Valley State, like their male counterparts, have been storming through the 2015 season and come Saturday morning the three-time defending champions will go in search of a fourth title in a row. After breaking Adams State’s strong hold on the women’s crown in 2010, Grand Valley State has won four of the last five titles and should be a good bet for a sixth come Saturday. No. 3 Hillsdale will be a strong threat to the top two teams, having gone 2-2 on head-to-head against Grand Valley State this year, while No. 4 Chico State and former champions No. 5 Western State will also look to break up the front runners. Three-time defending champion Johns Hopkins is the favourite to lift the women’s team title this weekend, while the University of Wisconsin-Eau Claire is the favourite to win the men’s crown. Defending men’s champion North Central (Ill.) comes into this weekend’s battle ranked No. 3, but this team is always one to watch out for, having won three of the past four team titles. The NAIA Men’s and Women’s Cross Country National Championships will also go off this weekend and you can follow live streaming coverage of the event. WATCH LIVE on NAIA Network. Two-time defending champion Oklahoma City goes for a third men’s title, but will need to hold off No. 2 Southern Oregon and No. 3 Lewis-Clark State (Idaho). On the women’s side, Northwest Christian (Ore) comes in as the favourite for the crown, with Biola (Calif.), Aquinas (Mich.) and Taylor (Ind.) expected to challenge them. Defending national champion British Columbia is expected to be in the mix as well.